Dental Implant and Crown from £1160*! Price includes compulsory OPG/CT scans and optional complimentary Teeth Whitening. Does not include any other treatment that may be required before Implant treatment can go ahead. *20% Practice Plan member discount applied. If you do not wish to sign up to our Practice Plan, the cost for a single implant and crown is from £1450 and includes the aforementioned. 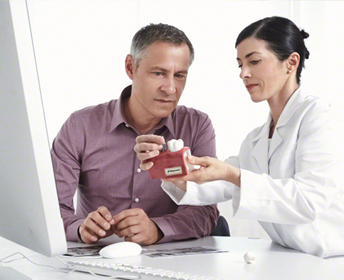 Just fill out the short form below to request a FREE consultation with one of our Implantologists. We believe that everyone deserves a healthy smile that they can be proud of and there seems to be a lack of awareness about the options available to patients to achieve this. Dental Implants have been a huge step in restoring teeth to full functionality whilst also maintaining patients’ bone structure as no other tooth replacement option can. 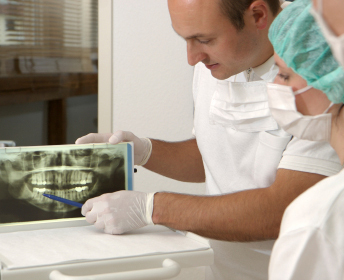 We have five practices around the north west of England where we are able to provide Dental Implants. Our Implantologists are all highly trained and experienced in placing implants and have a professional and friendly team supporting them. We are able to provide 0% finance over 12 months to help our patients spread the cost of treatment. 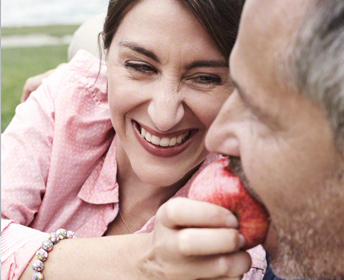 Unlike other tooth replacement options, implants enable you to enjoy a natural and satisfying chewing experience. Traditional dentures often slide and rub, making it difficult for you to enjoy meals. The bite force you can apply when eating with implants is almost the same as that of a person with a complete set of teeth allowing you to eat all your favourite foods without any extra care, effort or sensation of pain. When it comes to appearance and feel, the only difference between dental implants and real teeth is that they’re not real teeth. They are customised to look, feel and fit exactly like all the other teeth in your dental collection. You will have no need to adjust or be conscious of anything when eating, laughing and enjoying life so no one will know that you have false teeth. Special care is also taken in the design of the crown, bridge or denture to ensure that it is almost indistinguishable from your teeth. Generally, dental implants have a success rate of up to 95% making them extremely safe and reliable. 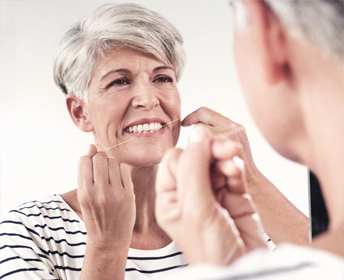 However, success rates of dental implant procedures depend on the patient ensuring they keep their oral hygiene up to scratch by looking after the implants as they would their natural teeth; brushing twice a day, using floss, mouthwash and giving up smoking is a big factor as well if you are in the habit. When you lose a tooth, it creates a void where the root was situated. Unfortunately, most tooth replacement options only focus on replacing the crown of the teeth and so you will lose bone mass and density over time which will affect your facial appearance as well as oral health. Dental implants are the only restorative option that replaces the root of a tooth as well as the crown and therefore preserving your appearance, jaw bone and bite. Dental Implants can last a lifetime, other tooth replacement options such as Bridges will only last around 5-10 years whereas Dental Implants if properly looked after, can last 25 – 40 years. They can also protect the durability of your remaining natural teeth as unlike the procedure involved with other replacement options, which often involve damaging adjacent healthy teeth, dental implants do not affect other teeth. 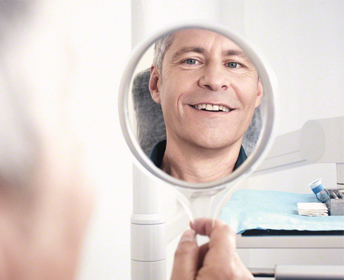 Dental Implants fit in with your life. Depending on the type of implant you have (see below) you will not have to take special care when eating or cleaning after eating. 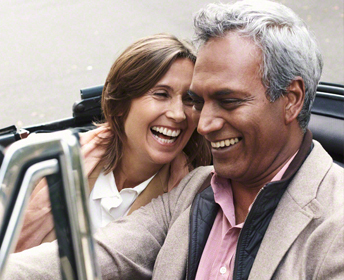 You will not have to buy denture glue and worry about dentures falling out when laughing or during activity. 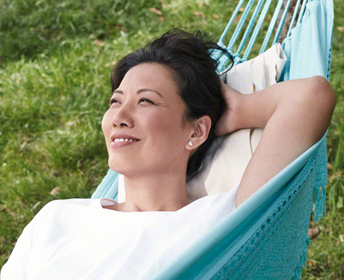 You will not have to endure pain or discomfort from rubbing or worry about the effects missing teeth have on your facial structure and appearance. It will be like having your natural tooth/teeth back. We have a team of highly trained Implantologists that are dedicated to providing exceptional care for our patients.